As an Illinois Newsroom listener watched a recent debate between the candidates, she says the label of “Democrat” and “Republican” for the judicial candidates was confusing. She found herself agreeing with points made by candidates from both sides. “It seems more necessary to find out about them as people than for the other candidates on the ballot, which I will vote for in a straight party ticket, guiltlessly,” she said. Through our “Ask The Newsroom” project, she submitted two questions – “how can I find out the differences between the two judges in the two races between a [Democratic] judge and a [Republican] judge; and do those party affiliations make a difference?” We looked into it for her. Federal judges are appointed, but on a local level Illinois voters elect judges for all courts, including circuit, appellate, and supreme court positions. Thirty-seven more states also have systems for electing judges. Like those running for the statehouse or county board, judicial hopefuls must collect signatures from supporters to get on the ballot. The requirement varies by location and jurisdiction, but is at least 500 for a Democrat or Republican. A third party or independent candidate must collect least 25,000. That may be one incentive for aligning with a political party. But unlike traditional political offices, the role of political affiliation isn’t as obvious for judges. Claire Manning is an attorney in Springfield and chairs the committee for the Illinois State Bar Association that evaluates candidates for the appellate court. Manning says party affiliation can tell you who backs a candidate and in general what their principles are. But she weighs her knowledge of the candidate’s background and experience more heavily than whether they’re a Democrat or Republican. “Once the judge is elected, party affiliation becomes less important. And in fact, judges aren’t supposed to be involved in party politics anymore,” she said. Ron Michaelson, a political science professor and former head of the Illinois State Board of Elections, agrees that party affiliation can’t tell you much about how effective that candidate might be as a judge. Michaelson says one concerning trend in judicial races is that candidates are raising more and more money, and spending more time on the campaign trail. Donors to a judicial campaign can end up with their case in front of a judge they donated to, and that’s what is “troublesome” for some about the trend. Michaelson encourages voters to look into candidates’ fundraising, the information is available on the Illinois State Board of Elections site. Manning suggests voters pay attention to a judicial candidate’s experience as an attorney, for example if they’ve tried cases in a courtroom or worked for government agencies. “It’s important that that person have a knowledge of the courtroom and be able to be a commanding presence,” she said. Community service, such as volunteering for civic organizations, also can be important, and can be “very telling in terms of the person’s reputation and the person’s approach to the public,” she said. The bar association publishes ratings for candidates for circuit court judge, based on evaluations from their members. 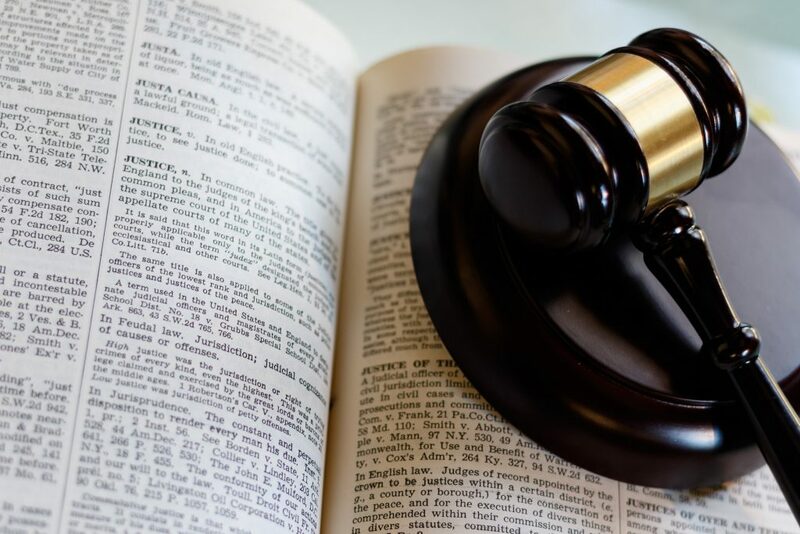 The evaluations ask attorneys if the candidate “meets requirements for office” on a number of categories, including integrity, impartiality and temperament. Only attorneys with direct knowledge of a candidate are supposed to fill out the forms. The ratings for the general election are set to be published in mid-October (this post will be updated with that information). Michaelson suggests using those ratings along with endorsements from local newspapers to help voters decide on Election Day. If you have a question about the mid-term elections or voting, Ask The Newsroom. You can submit your questions through the form on this page. Candidate messaging can be a good starting place for information. 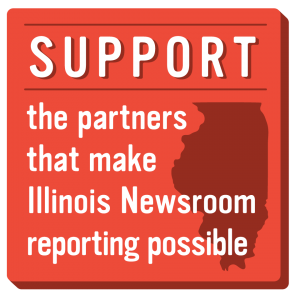 News coverage, analysis and endorsements from newspaper editorial boards and local groups can also be helpful.